Multi award-winning global distributor of promotional merchandise,Outstanding Branding, has recently helped to support Southend United Football Club in their quest to raise money for Prostate Cancer UK. CEO of Southend United Steve Kavanagh and nine fans of the football club are taking part in the 'Football to Amsterdam' cycle challenge from London to Amsterdam next month, all in aid of raising money for this fantastic charity. The challenge consists of 150 miles from start to finish for around 500 cyclists of all ages and cycling abilities and will commence on the 3rd of June, finishing on the 4th all in order to raise money and recognition of the disease which now affects 1 in 8 men in the UK. Prostate Cancer UK has a simple ambition – "to stop men dying from prostate cancer." They believe that over the next 10 years, if science focuses on radical improvements in diagnosis, treatment, prevention, and support, we will be able to stop prostate cancer being a killer. 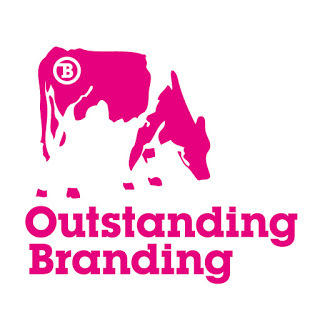 Outstanding Branding sponsored the team and produced their cycling tops for the event. To be involved in such a prominent part of the cycling kit for the event was a huge honour for the company. To date, the team have raised £12,187.94 which is an incredible 97% of their target. 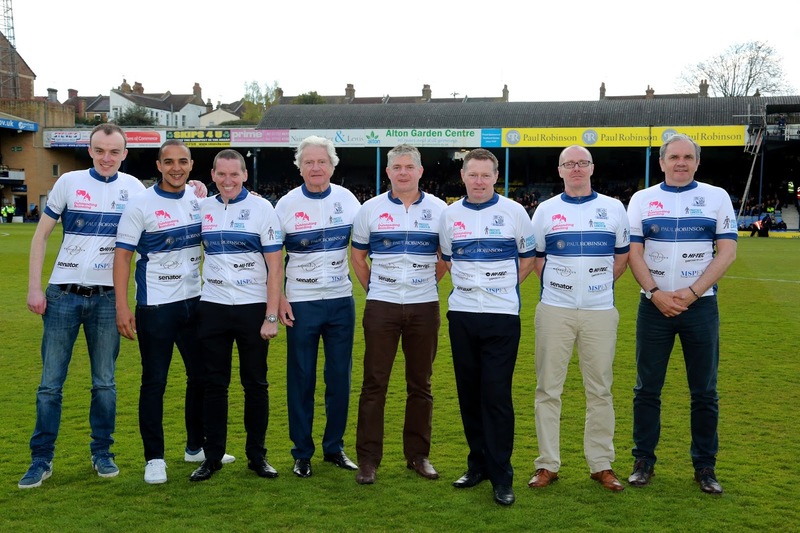 CEO of Southend United Steve Kavanagh comments, "I am extremely grateful to Andy and Outstanding Branding for the idea and their assistance in providing Team Southend United with a branded cycle shirt for the ride. It has allowed us to raise over £2,000 in addition to the amounts we are raising individually and has helped take our fund raising so far beyond the £12,000 mark, which has put Southend United top of the fund raising league for all teams taking part in the London To Amsterdam ride. I did the ride last year and having a team kit also helps motivate you as you go through the gruelling ride and helps the team stick together amongst the hundreds of riders taking part in the event."